Eli Peer Oriental Rugs contains an unusually large collection of beautiful antique oriental rugs, carpets and weavings. Through discriminating buying over many years the variety is great and the quality is high. 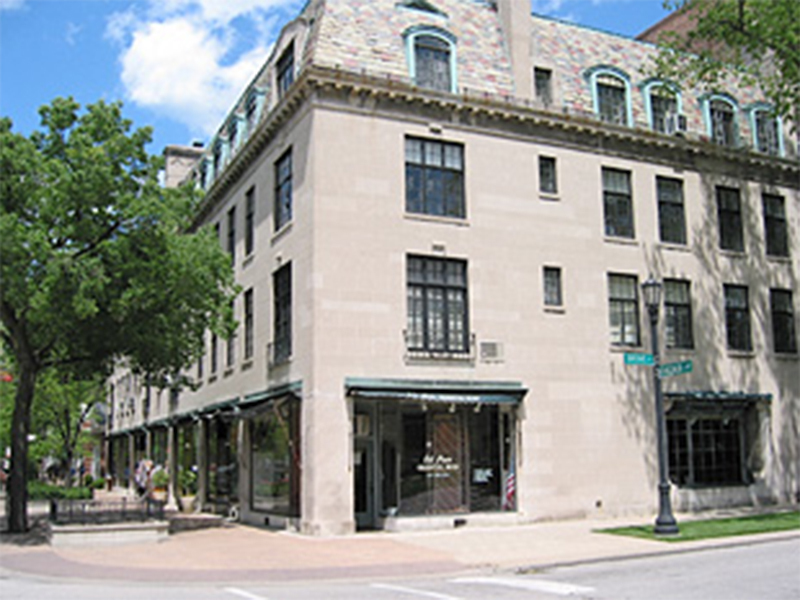 In fact, many of the rugs and carpets are from fine estates within a few miles of the shop. Look at the examples and don’t hesitate to email, call or visit with your specific needs and preferences. Chances are we can show you rugs you will want to live with and keep for the future. 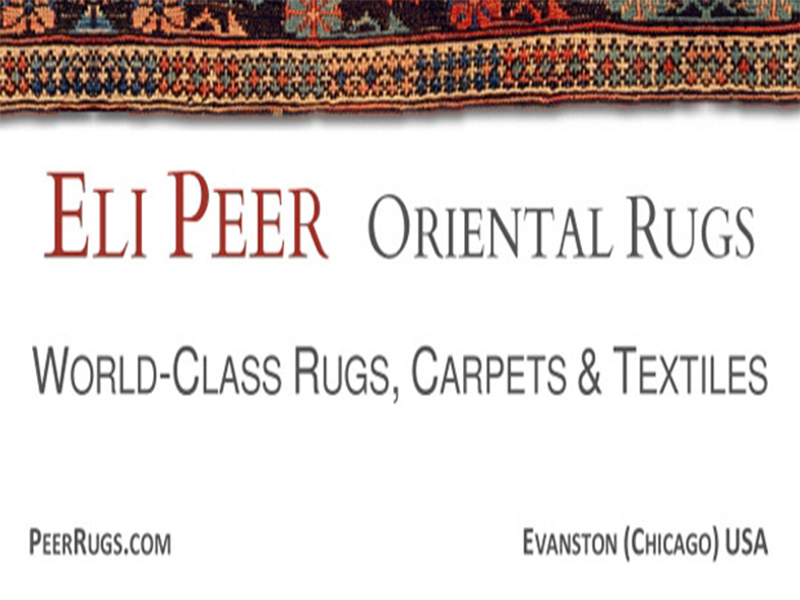 Eli Peer Rugs is open Monday through Saturday, but please call for hours.